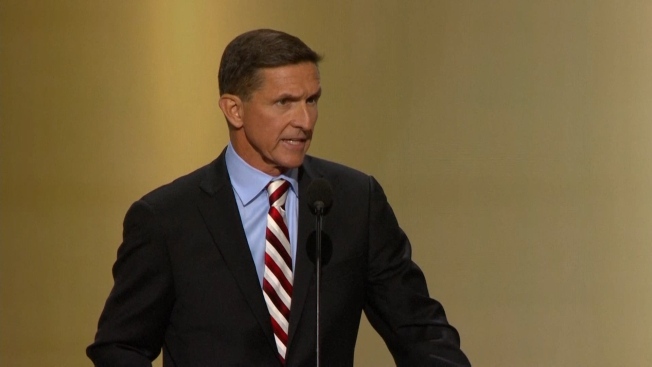 Special counsel Robert Mueller's sentencing documents give more information about how former national security advisor Michael Flynn covered up his ties with the Turkish government while he worked for Donald Trump's presidential campaign and transition, NBC News reported. The documents, filed Tuesday, say that part of Flynn's work for the Turkish government involved its efforts to have a cleric removed from Pennsylvania, where he lives. The plea agreement with Flynn that Mueller announced last year didn't get into such detail. Turkey has demanded the United States hand over the cleric, Fethullah Gulen, since a failed coup in July 2016. Flynn started working for the nation about a month later but did not register that work with the U.S. government until after Trump fired him in February 2017. Tuesday's filing didn't get into other interactions Flynn may have had with Turkey on which NBC News has reported.